Low density and half the density of our hardwearing filler. 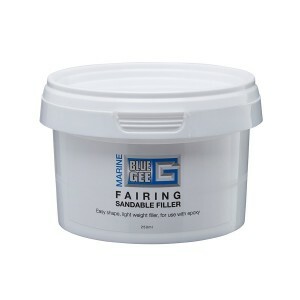 Provides a strong, yet lightweight and sandable filler. 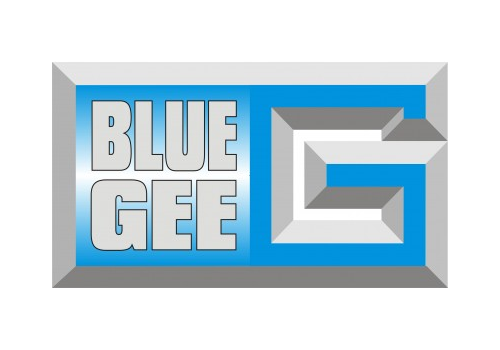 For use with Blue Gee epoxy resins.